Magneti Marelli has been awarded in Brazil “Best Company in the Automotive Sector 2015” in the “Quality and Partnership” category. 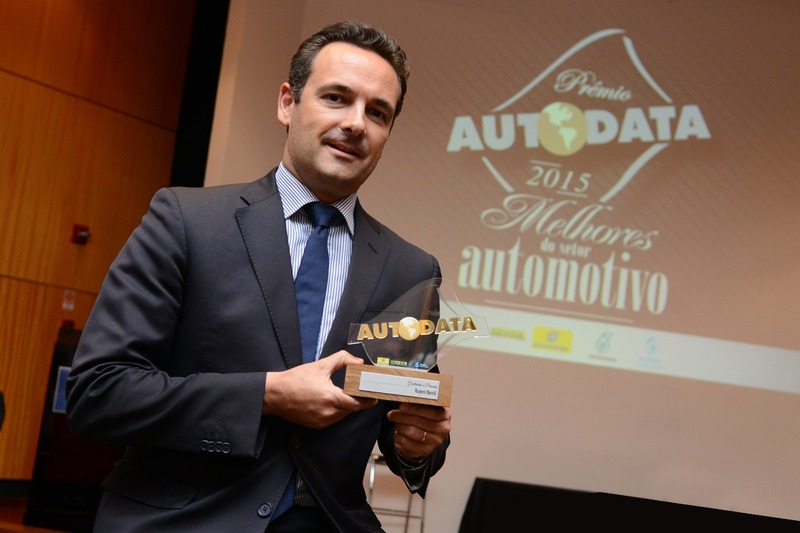 The recognition was awarded by AutoData Editora, a communications company specialized in the automotive sector, which in addition to its online news agency, publishes several magazines including the monthly AutoData magazine, one of the most respected and influential publications in the Brazilian automotive industry. The awards ceremony was held at the Millenium Convention Centre in Sao Paulo, with representatives from the most important car and component manufacturers in attendance. In Brazil, the AutoData Award is one of the most prestigious recognitions in the industry, each year bringing the very best car manufacturers and suppliers into the spotlight, in various categories including technological innovation, sustainability, marketing strategies, system providers, etc. Since 2003, Magneti Marelli has won the AutoData Award in various categories: as “System Provider” it was recognised in 2007, 2009, 2011 and 2012. In 2010 the company won in the “Sustainability” category and in 2008 as “Supplier of Parts and Components”. With its technologies, Magneti Marelli has won in the “Technological Innovation” category for four consecutive years, from 2003 to 2006. In almost 40 years, Magneti Marelli has worked with major car makers based in Brazil, playing a leading role in the technological evolution of the sector.